We LOVE partnering with empowering, inspiring people and companies with similar hearts as ours. Interested in partnering with us for our future retreat, magazine or membership? Or do you have another idea you’d love to throw our way? 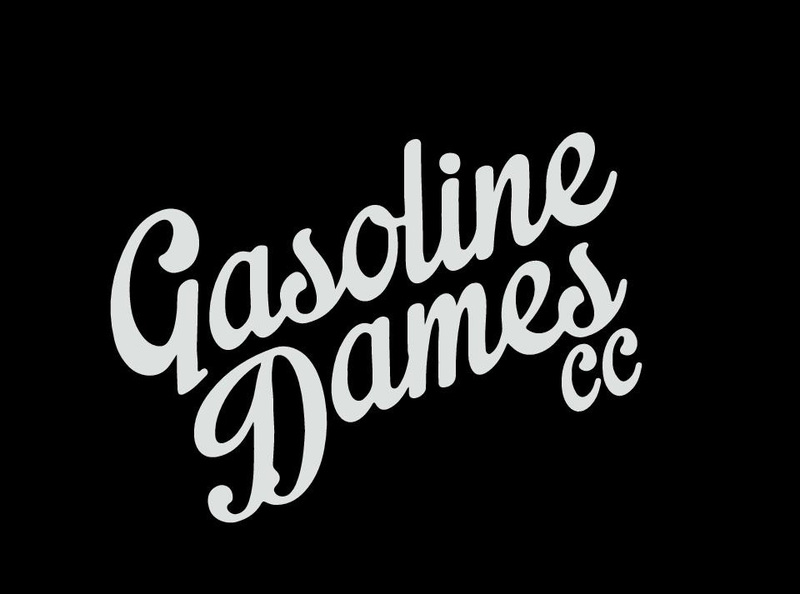 Shoot an email over to karen.sullivan@girlsngarages.com! Looking forward to chatting! 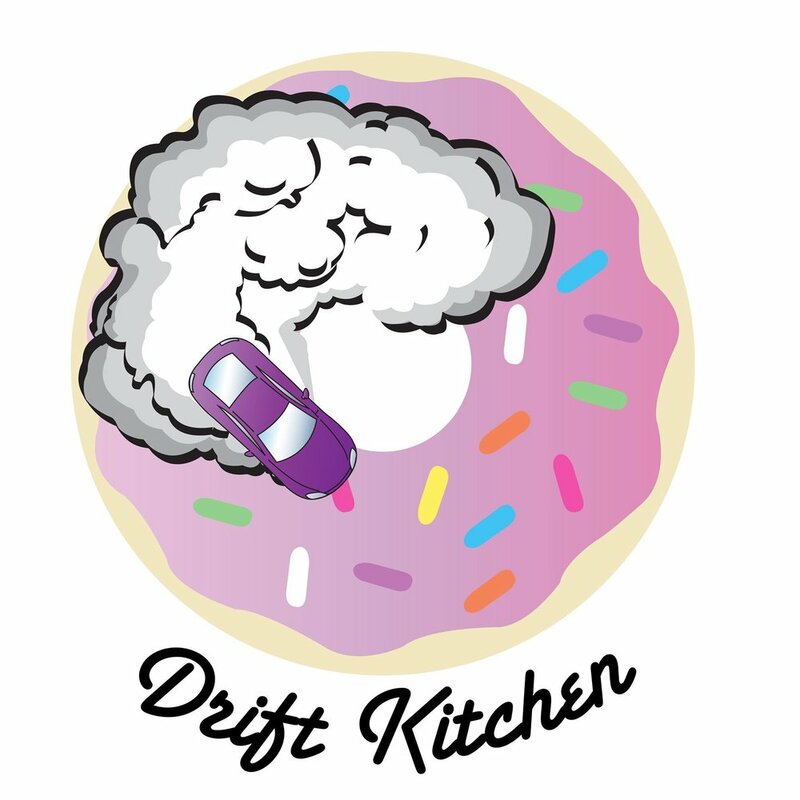 Our mission is to foster a supportive community focused on educating women on all things related to drifting as well as providing them a safe environment to practice their technique.